The bill will allow installation of equipment to route Russian internet traffic through local servers. 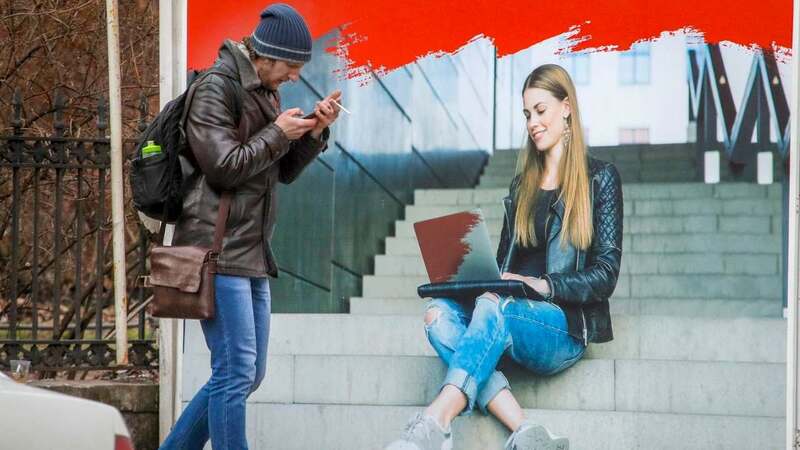 A man walks past an ads poster at an Internet devices shop in St.Petersburg, Russia. Image: AP Photo.